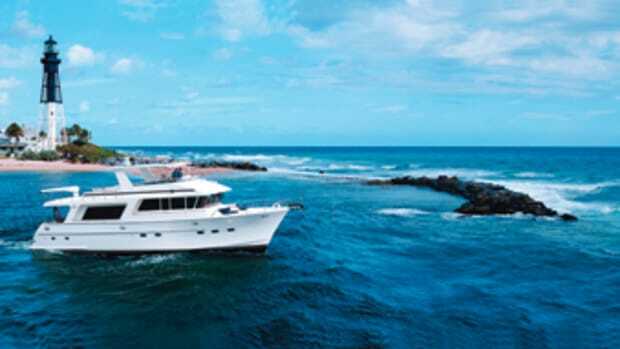 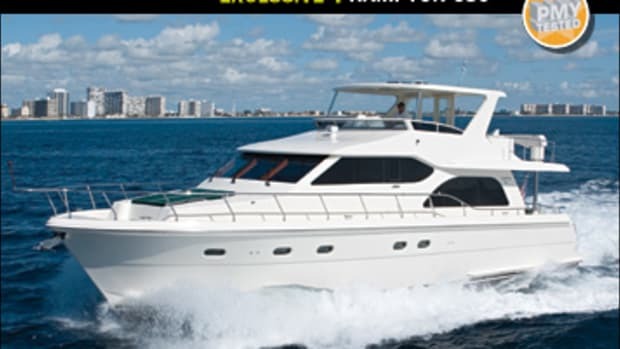 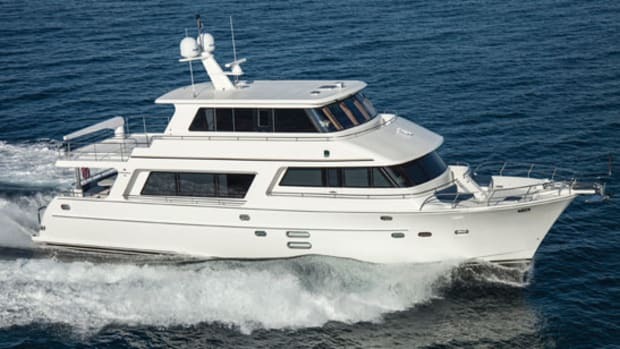 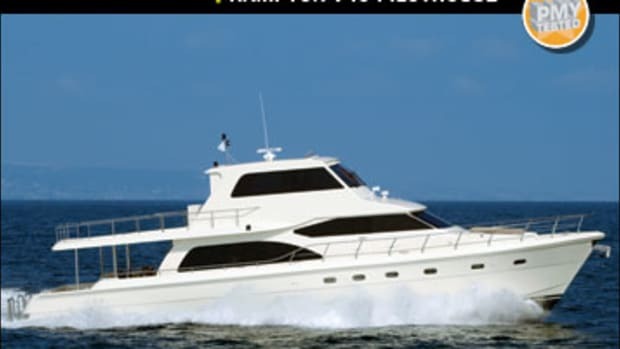 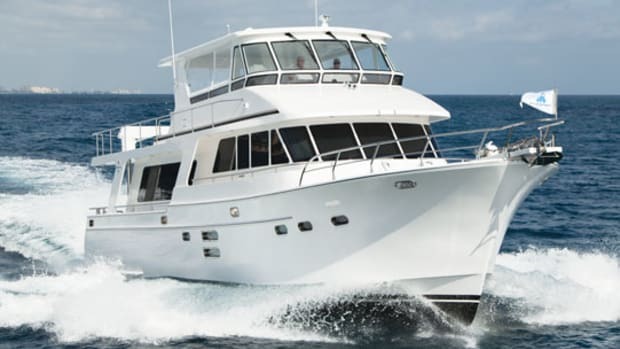 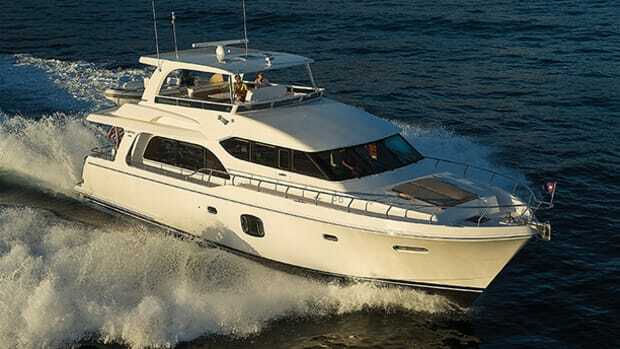 The Hampton 650 Pilothouse is smooth, quiet, and comfortable. 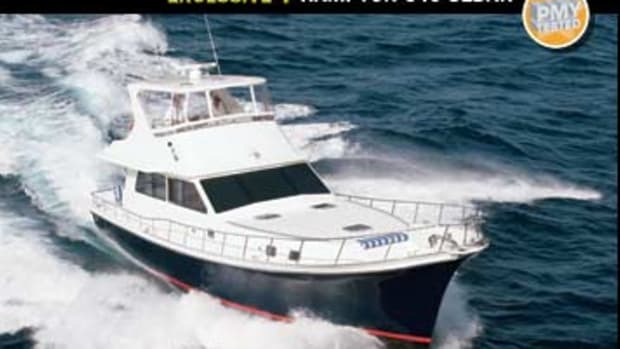 But it's not all about performance. 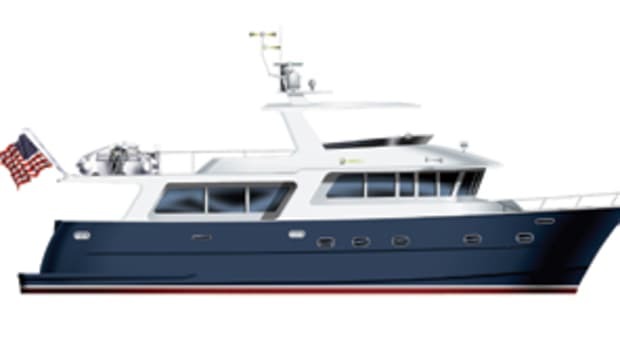 Contemporary design and decor? 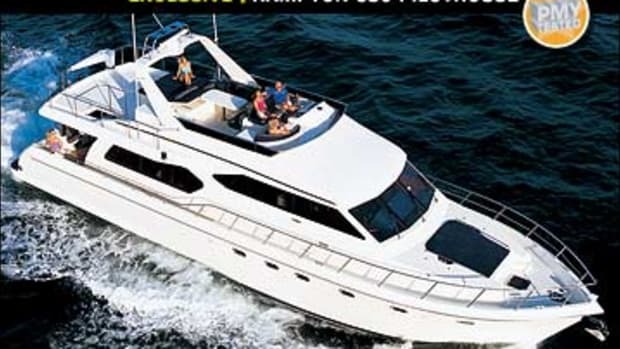 It has that too. 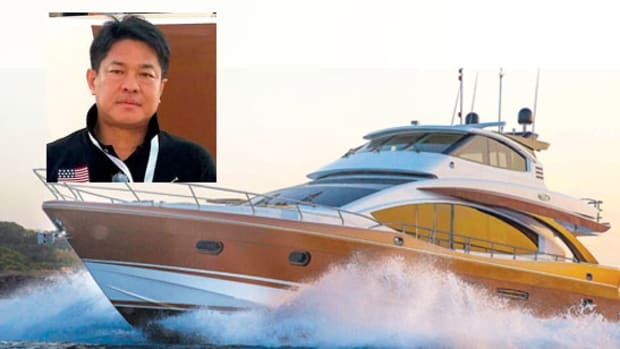 Jeff Chen of Hampton Yacht, innovator improving the boating experience. 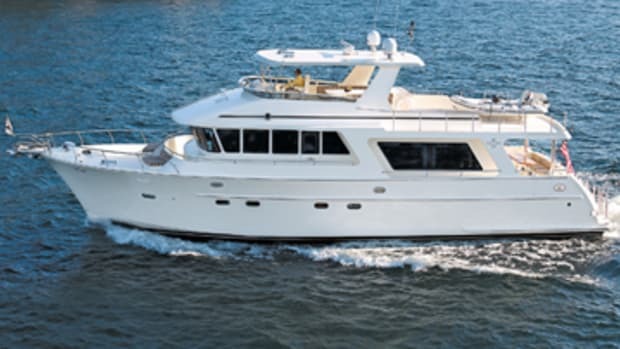 The Hampton Endurance 686 debut at the 2015 Ft. Lauderdale International Boat Show. 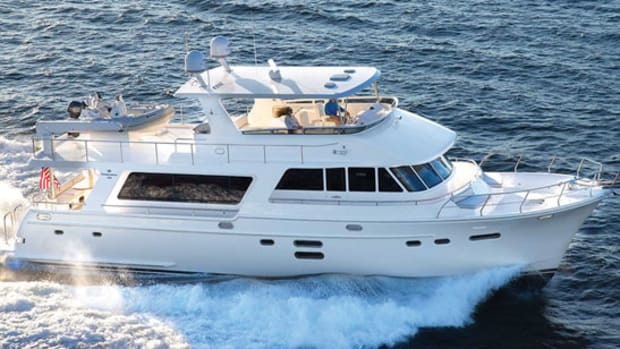 A video tour of the Hampton Endurance 720. 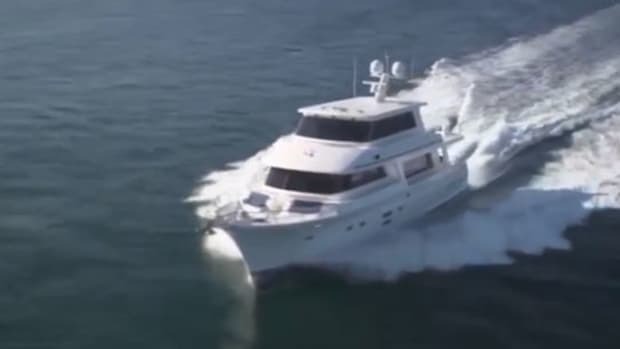 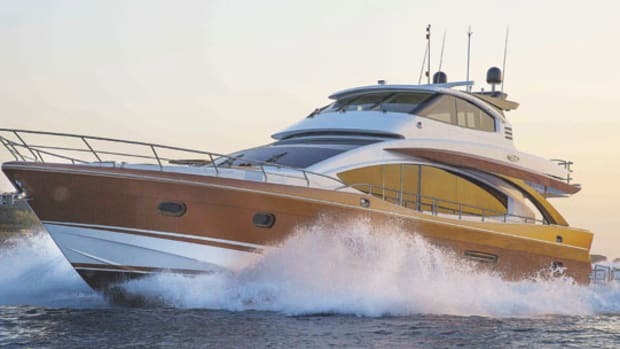 Power & Motoryacht's Boat Test of the Hampton Endurance 720.